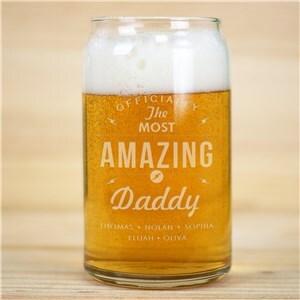 Early mornings, fun afternoons and relaxing evenings are all perfect times for your special man to enjoy his favorite drink. 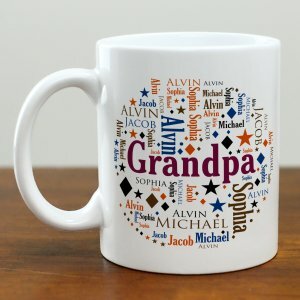 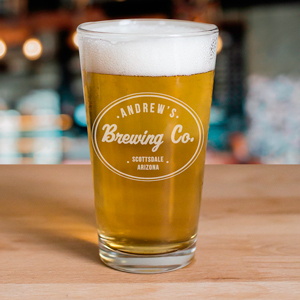 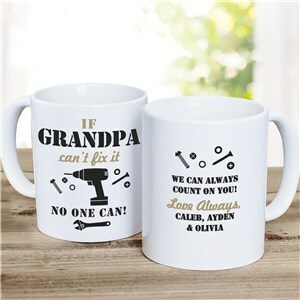 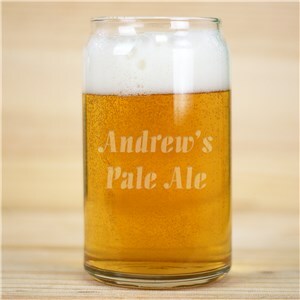 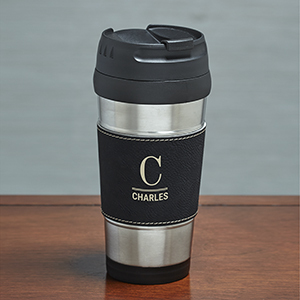 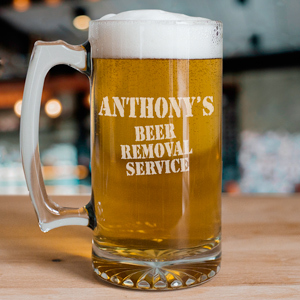 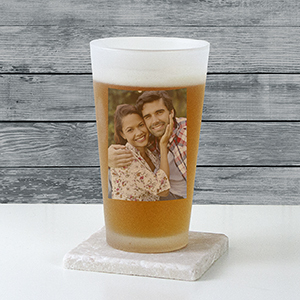 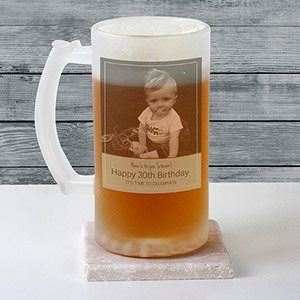 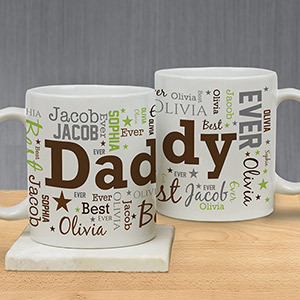 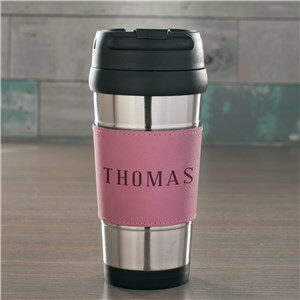 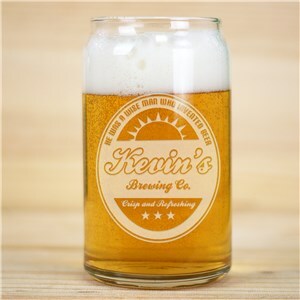 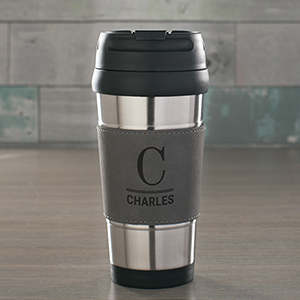 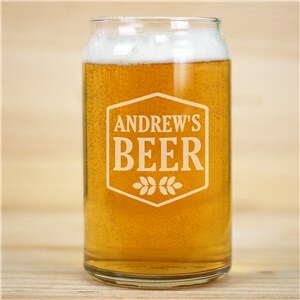 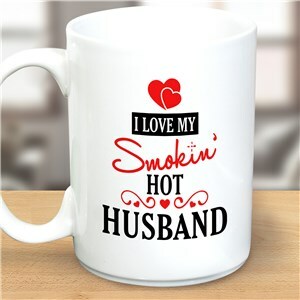 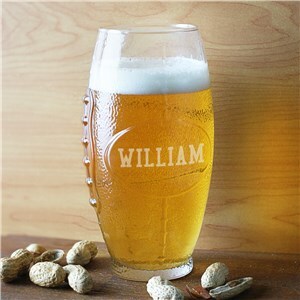 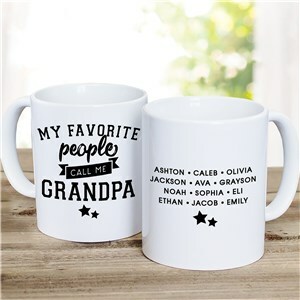 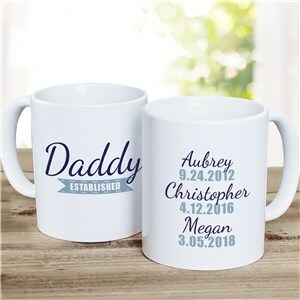 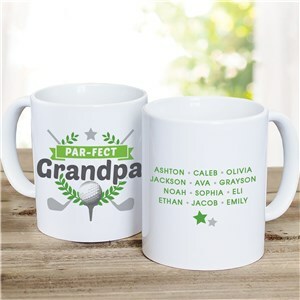 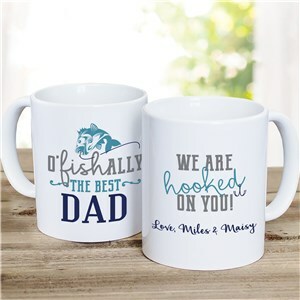 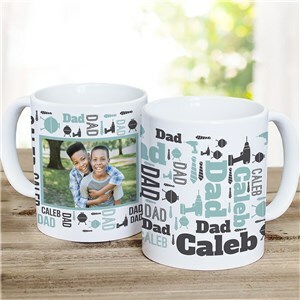 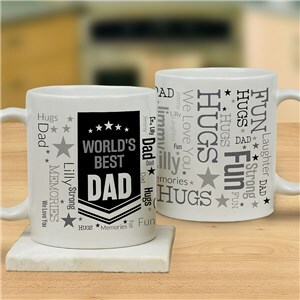 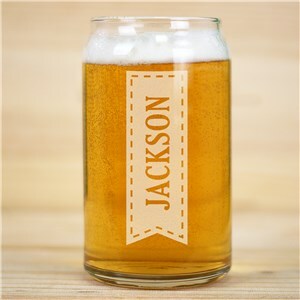 Whether his beverage of choice is coffee, tea or beer, we have a selection of personalized mugs and cups, glasses, growlers and mason jars personalized just for him. 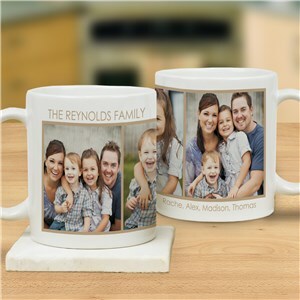 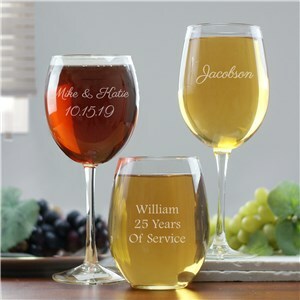 Each of our products are custom made when ordered, with printing or engraving included in the price. 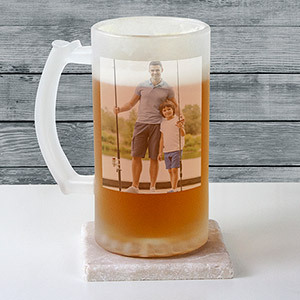 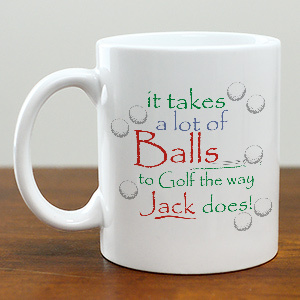 Make sure his next cup of coffee or glass of beer is served in a personalized drinking vessel from GiftsForYouNow.